Grant Book is fortunate to work with many leading grantmakers in Canada and the US. As we’ve closely interacted with members of the philanthropic sector over the last year, we have come to hear the words “philanthropic trends” on many occasions. Like most organizations involved in philanthropy, we are eager to hear and learn about the latest best practices, innovative strategies and promising trends in this space. It is because of this desire that we embarked on a review of current philanthropy trends. We started with a literature review of the most influential publications that discussed trends in philanthropy in 2016. We then summarized, distilled and organized the most promising and most important, in our view, trends. The result was the following list of what we deem to be the biggest trends in the philanthropic sector for 2016 and the next few years. Impact Investing: Impact investing refers to investments made into companies, organizations or funds with the intention of generating social and or environmental benefit in addition to a financial return. This new way to mobilize private capital is exploding in popularity amongst organizational and individual philanthropy. As a social-purpose business whose mission is to support the effective mobilization of philanthropic capital, we at Grantbook are – not surprisingly – very excited about this trend. We will certainly continue to watch development in the field on impact investing and continue to learn and share what we know as the field grows and matures over the coming years. Impact Reporting: Once upon a time it was sufficient for an not for profit organization to provide a narrative summary of where its money went and count the number of projects funded/completed and people served. This is no longer enough. Today’s donors are financially savvy, socially and environmentally conscious and are comfortable enough to do their research online and off before, during and after they give their gifts. Non profits are now expected to not only report on where the money goes but, most importantly, on the short, medium and long-term change that the funding enabled in the lives of those served. Impact Measuring: As a result of the push towards more quantitative reporting to go alongside the qualitative storytelling-style reporting, philanthropic organizations will continue to need to dedicate more energy towards evaluating their programs and measuring their impact in meaningful ways. Realizing impact isn’t something you demonstrate once in awhile. The need for measuring impact will continue to be important. Sharing of Data and Resources: Given the large number of organizations and the resulting fragmentation of the sector, it is no surprise this trend seems to be the most promising (after impact). Collaboration is one way to make the sector more effective, and philanthropic organizations are recognizing that. 2016, thus, will be the year that the nonprofit world enters the sharing/collaboration economy. Organizations will begin to tap into existing, underutilized resources. This is including the sharing of data, best practices, tools, interns, employees and office/event space and the formation of umbrella organizations guiding and funding groups of charities in related fields. One example that comes to our mind is our current client, the Vancouver Community Foundation. VF has recently announced its intent to enter the world of open data by adopting open licence policy through Creative Commons. Building Strong Relationships: It is no wonder that given the move to more sharing and collaboration in the philanthropic sector we also see an increased focus on building strong and lasting relationships with stakeholders. Additionally, data shows that giving by individuals/households has been declining over the past four decades while the size of gifts has increased. This highlights the fact that philanthropy depends on relationships. Fundraising is much more focused now on ways to develop meaningful ways for cultivating relationships with donors. Philanthropic gifts of any size are given as a result of relationships built on trust and confidence and this trend is expected to continue to grow in 2016 and beyond. Lean Philanthropy: The rise of “full-service philanthropy shops” and intermediary organizations means that new donors are less interested in staffing their own foundations. Most new donors are not interested in creating traditional foundations of the kind created by earlier generations of donors. “We’re seeing more people taking an outsource approach. A lot of people have a lean staff, and are looking to lean on others for grantmaking advice and execution,” says Nick Tedesco, West Coast lead of J.P. Morgan Private Bank’s Philanthropy Centre. Venture philanthropy: The type of giving that melds philanthropy with a venture capital structure, is considered one of the most promising trends. This type of philanthropy can be very effective in certain areas, such as highly capital-intensive medical research. Digitally Enabled Philanthropy: While Canada and the US have several outstanding digital thought leaders, uptake remains slow for digital and cloud-based tools for data management, fund development and program delivery. In 2016, this “digital divide” will continue to shrink as knowledge, training and tools become increasingly accessible and affordable. Our hope at Grantbook is to support this movement toward digitization by working with those organizations implementing innovative technology tools and supporting access to technology for all users. Grantbook is a team of 12 philanthropy solutions advisors enabling foundations and their networks to catalyze high-impact philanthropy by connecting people, technology, and insights. Founded in 2012, we are passionate about social impact and are knowledgeable about 150+ software tools. We serve as trusted advisors and partners to grantmakers, including private & community foundations, grantmaking nonprofits, corporate foundations, and impact investors. 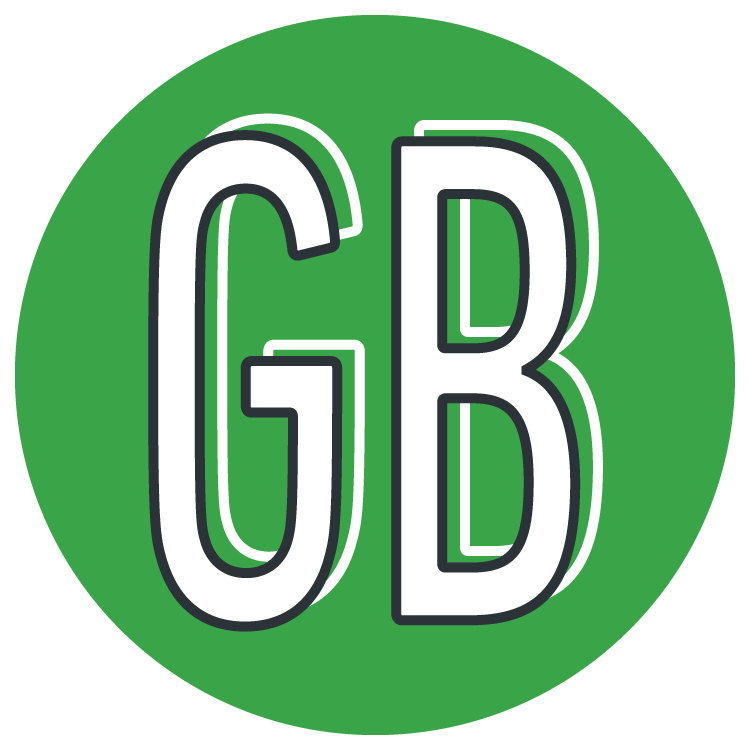 Grantbook is based in Toronto, Canada and is a certified B-Corp.